Awesome news! 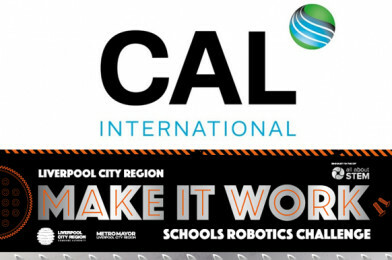 We are overjoyed to announce that CAL International will be our St Helens Heat sponsor for the Liverpool City Region Make It Work Robotics Challenge! The Liverpool City Region Make It Work Robotics Challenge for schools, is supported by the Liverpool City Region Metro Mayor, Steve Rotheram and brought to you by All About STEM. Over the next 6 months, we are facilitating a series of, free-to-attend events for schools where students will have the chance to build a VEX robot and battle it out in an exciting arena-style competition, supported by the Liverpool City Region Combined Authority. Sessions will showcase careers linked to manufacturing and engineering, highlight pathways into them and develop skills. “We are overjoyed to have CAL International’s invaluable support, they have supported our Engineering Your Future events and we are excited to build an ongoing partnership. Our young teams will be inspired by their experience & expertise!” – Michelle Dow, Managing Director, All About STEM. CAL International is a concept to production engineering company based in Knowsley, Merseyside. 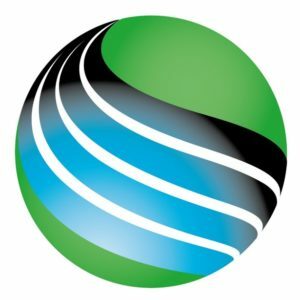 They combine a wealth of engineering experience and expertise with the latest technologies to create an exciting blend of innovation and delivery. The St Helens Heat of the Liverpool City Region Make It Work Schools Robotics Challenge is going to be amazing! 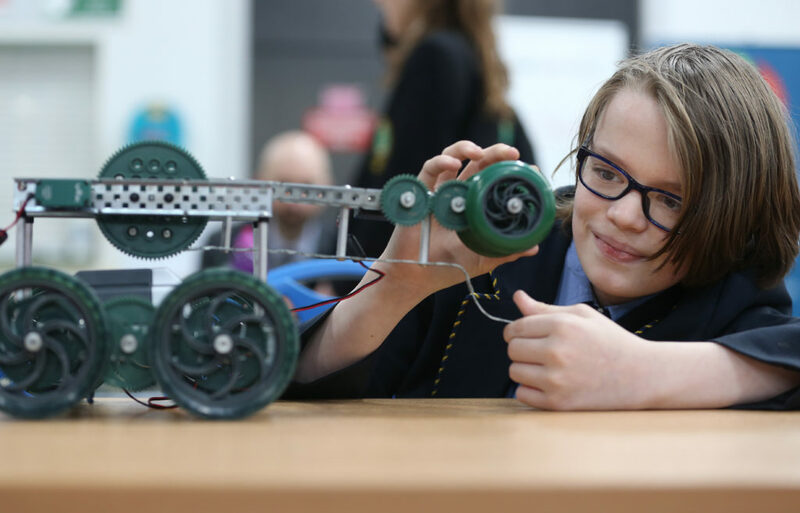 Halton Schools: Build our bots and battle it out at the LCR Make It Work Robotics Challenge – Enter!